Residential Surveying Services has been serving the Charlottesville and surrounding areas for many years. 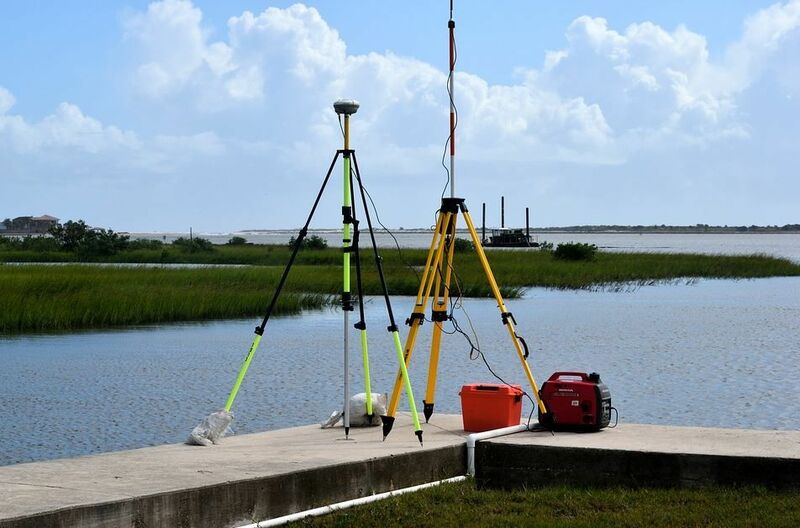 Our services include, but not limited to: Boundary, Mortgage / Physical, Minor / Family Division, Topographic Surveys and Construction Stakeout. For a complete accurate survey call for a quote today !